(AFP) – Chris Froome produced a stunning comeback at the end of the third and final week of the Giro d’Italia to seal an improbable victory two days before the race finished in Rome. The Giro started in the worst possible way for the Team Sky rider. 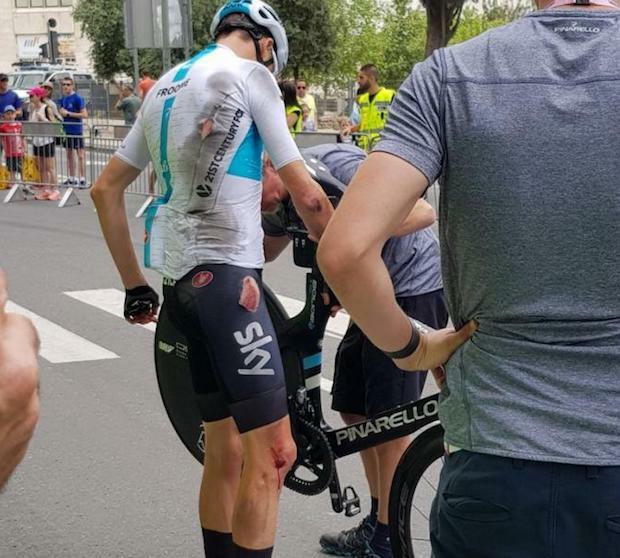 Froome escaped with cuts and bruises after crashing during a reconnaissance ride of the 9.7km time-trial course. 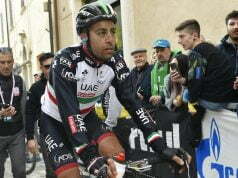 The Briton finished in 21st place, 37 seconds behind defending Giro d’Italia champion Tom Dumoulin. 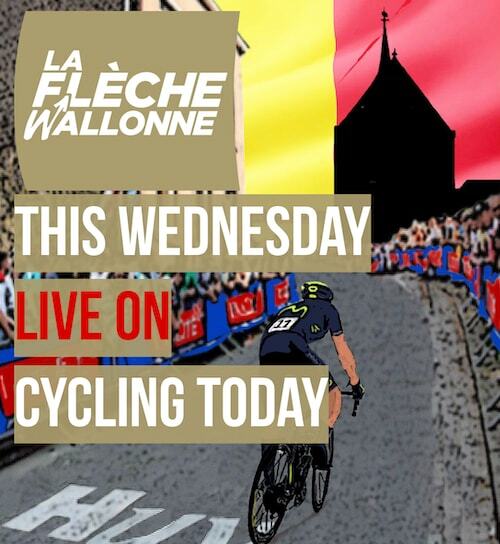 During the first week the four-time Tour de France winner at times looked close to breaking point. But he managed to keep contact finally at Mount Etna in Sicily then at Montevergine di Mercogliano, despite another fall on a fast uphill finish. 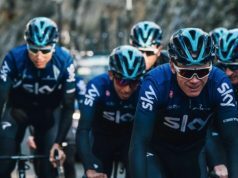 The days rolled by and they all looked the same for Froome, the Team Sky leader appearing overwhelmed in a nerve-wracking race. This time he lost 40 seconds on the uphill finish in Osimo to younger compatriot Simon Yates, who was imperial in the first two weeks. 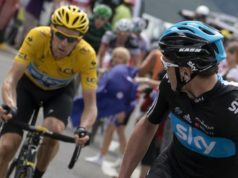 Few believed in Froome’s victory chances as the race headed into its second half. “My team supported me, they always believed in me. 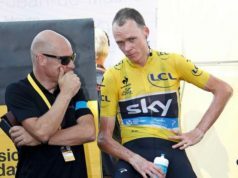 They told me that the third week was very tough, that everything could still change,” Froome would say later. A maiden Giro stage win on Monte Zoncolan, one of the most feared climbs in Europe, signalled Kenyan-born Froome’s rebirth. Yet only the following day, he struggled on the far less imposing slopes of Sappada. “I gave everything yesterday, I paid for it,” said Froome, who with just one week to go slipped to nearly five minutes behind Mitchelton rider Yates, who looked untouchable. The key stage. 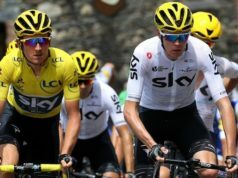 Froome attacked 80 km from the finish on the dirt roads of the notoriously difficult Colle delle Finestre, the hardest pass of the 101st edition. It came after 25-year-old Yates began to show early signs of his impending and spectacular collapse. Superior on the climbs, the descents and on the false flat of the valley, Froome completed nearly five and a half hours of racing by soloing over the finish line in triumph to take a grip on the Giro with only two stages remaining. With closest rival Tom Dumoulin 46secs behind in second place, victory was virtually secure for the Briton.